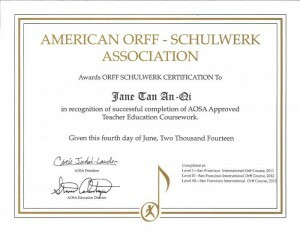 The American Orff-Schulwerk Association is very pleased to announce the availability of the Certificate of Completion. The Certificate of Completion is awarded to those who have successfully completed an AOSA approved Level III course. 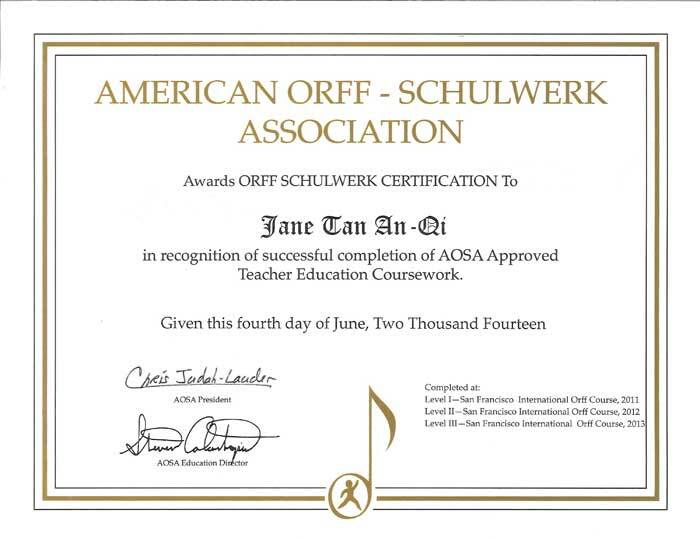 Certificates are of a professional quality and will demonstrate the applicant’s proficiency in Orff Schulwerk. 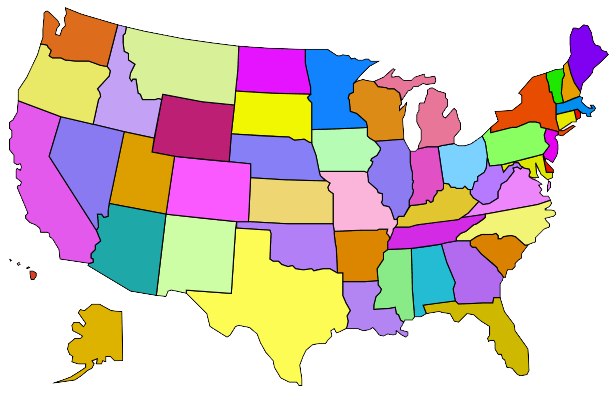 Processing Fee of $30.00 for AOSA members or $60.00 for non-members. Please make checks payable to AOSA.